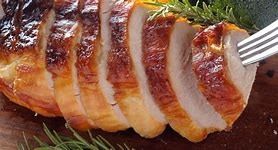 Carving your turkey at the table is all well and good if you can do a good job of it, but it's far simpler to carve the festive bird in the kitchen and then present it beautifully arranged on a plate with a sprig or two of thyme. Start with the brown meat and cut through the skin that attaches the leg to the body. Ease the thigh outwards and cut through the joint to remove the leg and thigh (above). Cut between the drumstick and the thigh until you hit the joint and twist the knife to separate the two. 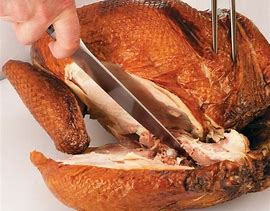 Leave the drumsticks and thighs whole, or carve into slices by holding the pieces upright and carving down. There are two ways of carving the breast - the traditional way or the modern way. Traditional Method - Make a deep cut to the breast bone, crossways beneath each breast. Staring at the neck end, cut long thin slices down the length of the bird. Keep going until you reach the breast bone. If you remove the wishbone you'll be able to keep carving neat slices beyond this point. 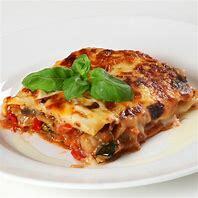 Modern Method (good for portion control) - Make a deep cut, crossways beneath each breast, then cut all the way down into the turkey, either side of the breast bone. 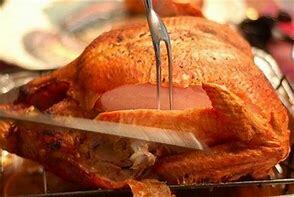 Cutting as close to the bone as possible, carve out the whole breast, pulling it away as you move the knife. 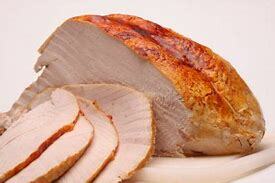 Carve the breast into thick slices. Carving a turkey crown is easier than carving the whole turkey with fewer joints to cut around. To ensure clean cuts of breast meat follow the modern method above.